I am a Belfast based DJ/Producer. I have been making music for a number of years now and had my first release in 2015 on Extended Plays EP50 after my track ‘Machines’ won the AVA festival emerging producer competition. On my show every month I’ll be showcasing various styles of House, Techno and Electronica along with some of my own productions as well. 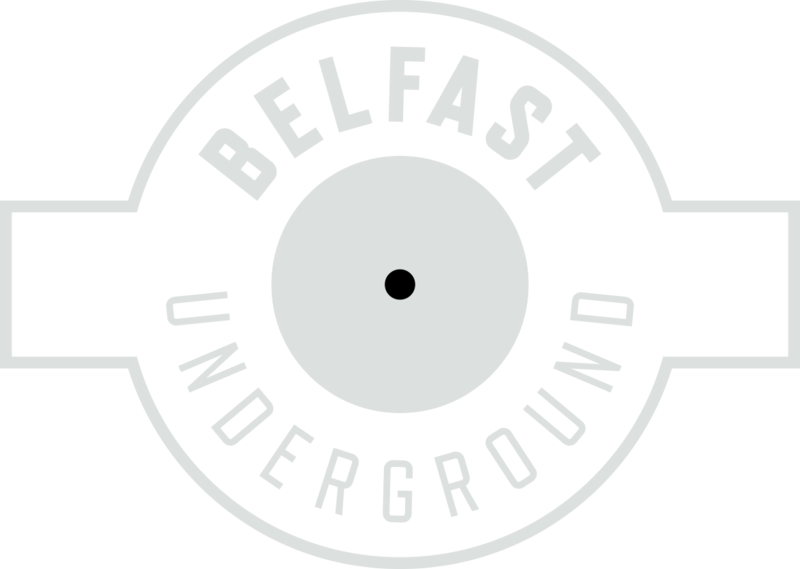 I bring in other DJ’s from around Belfast every month for a 1 hour guest mix or for back to back mixes to ensure the broadest range of styles are accounted for!